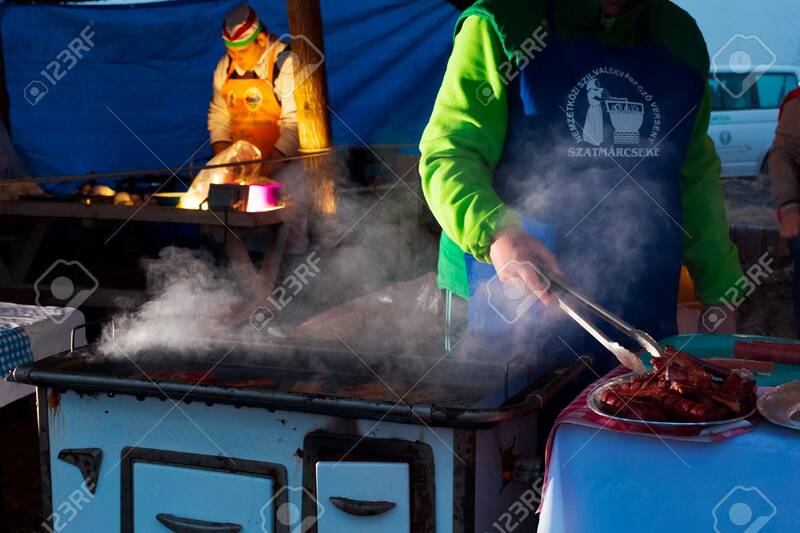 Hecha, Ukraine - JAN 27, 2018: Pork Butchers Competition. Making.. Stock Photo, Picture And Royalty Free Image. Image 113415176.